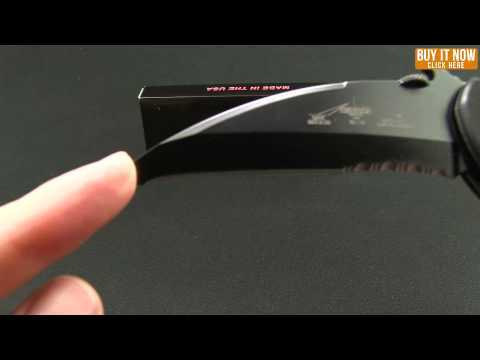 The Emerson P-SARK folder knife is similar to the regular SARK, but it features a pointed hawkbill blade shape instead of a blunt tip. 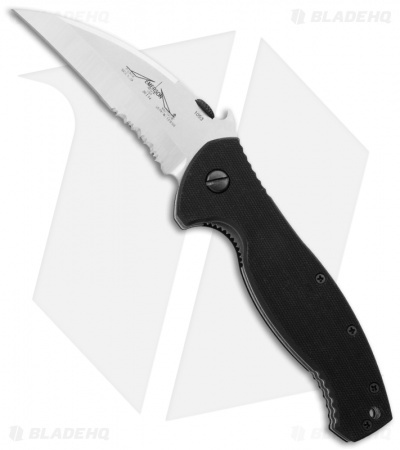 This P-SARK has a stonewashed, chisel ground 154-CM steel blade with a partially serrated cutting edge. It also features the patented "wave opening feature" for lightning fast opening. 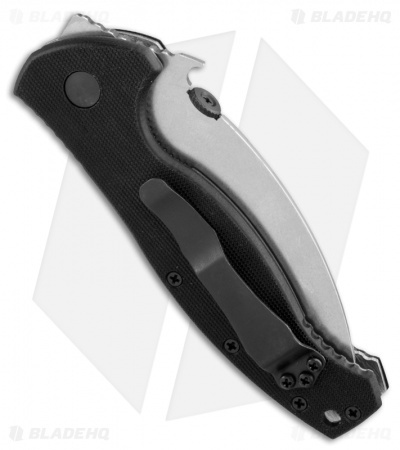 This knife is based on the first hard-use folder ever built for EMT, Paramedic and Rescue use.